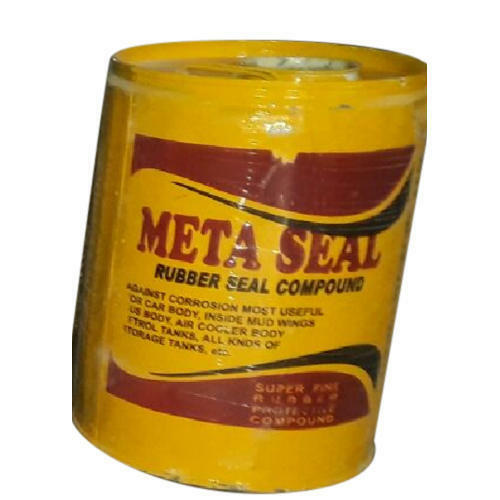 With our years of experience & in depth knowledge in this field, we are engaged in offering a quality-assured array of Bitumen Rubber Seal Compound. Established in the year 2007 at Rajasthan "BM Enterprises” is a Sole Proprietorship based firm, engaged as the foremost Manufacturer of Seed Lac, Wax Polish, Clear Varnish, Button Lac, Turpentine Oil, NC Thinner and much more. These products are offered by us most affordable rates. Our products are high in demand due to their premium quality, seamless finish, different patterns and affordable prices. Furthermore, we ensure to timely deliver these products to our clients, through this we have gained a huge client base in the market.